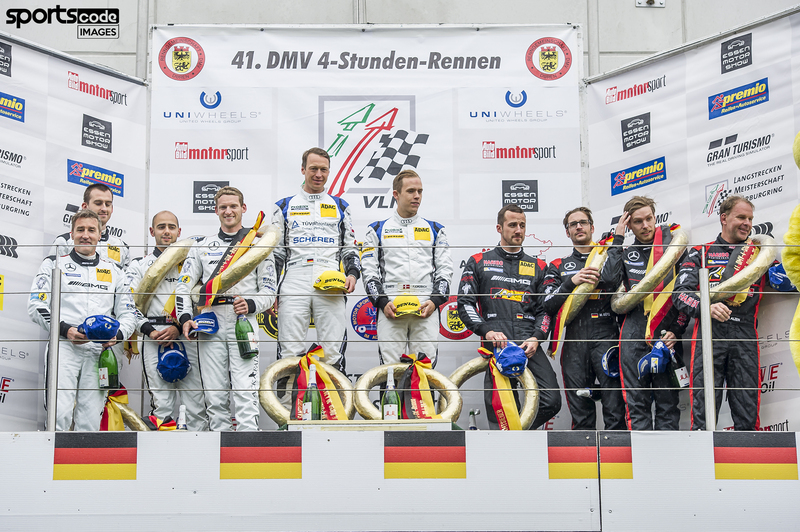 AMG driver Adam Christodoulou is hoping that this weekend will see him join the illustrious list of winners of the Nürburgring 24 Hours, a feat accomplished only three times by a British driver in the 44 year-history of the event. Christodoulou will share the no. 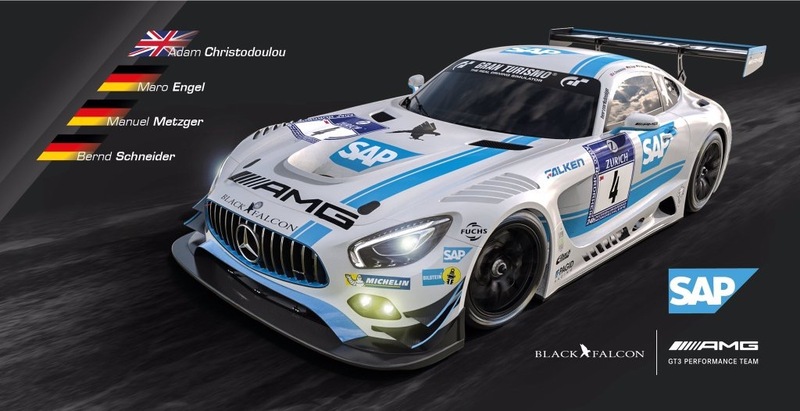 4 AMG – Team Black Falcon Mercedes-AMG GT3 with Maro Engel, Manuel Metzger and Bernd Schneider, who was part of the AMG Customer Sports Team Black Falcon line-up which triumphed with a Mercedes-Benz SLS AMG GT3 in 2013. Adam Christodoulou was left to rue what might have been after finishing just one second outside the points in the second round of the Blancpain Endurance Cup at Silverstone. 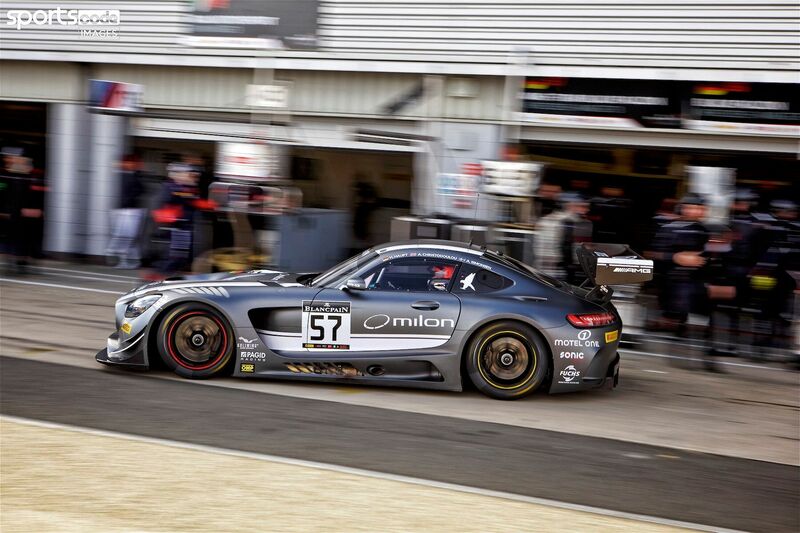 The Black Falcon Mercedes-AMG GT3 the Englishman shared with Hubert Haupt and Andreas Simonsen was due to start from 17th when it did not start on the dummy grid. So Haupt had to take the start from the pitlane on cold rubber that hadn’t been warmed up properly. Despite this, the German made excellent progress in the opening stint, charging from 52nd on the grid to 24th by the time he handed over to Simonsen, who had climbed into the top 15 when Christodoulou took over for the final stint.